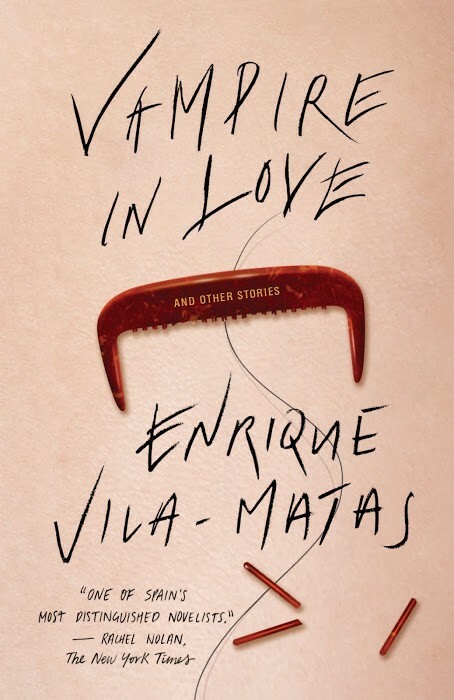 Vila-Matas’ short stories are absurd, but distinctly real, and have a charm that cannot be compared to anything else. I can remember a lot of men swearing on their lives, and yet no one knows what life really is. Occasionally one will come across a book that is difficult to classify. It is a book that leaves an unmistakable impression yet defies definitions of genre, managing to be a quirky kind of wonderful. 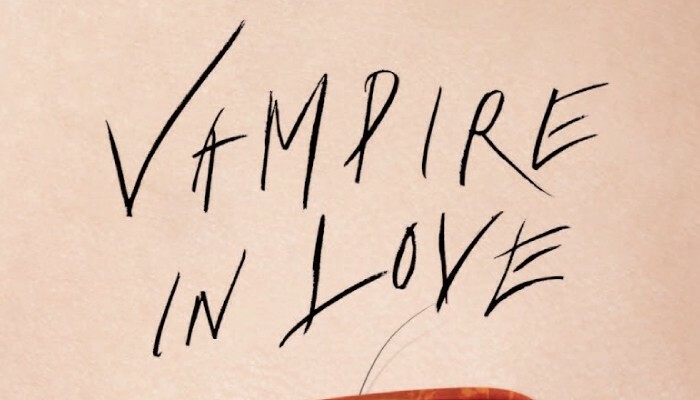 The short stories of Enrique Vila-Matas’ collection, Vampire in Love, fit this description perfectly, beginning with an unusual title, taken from one of the stories found later in the collection. It is perhaps best described as a meeting of the European gothic style with contemporary speculative fiction. Vila-Matas’ stories are eccentric and witty. While the plots may be familiar to the reader — two friends going to dinner with a potential landlady, a woman working as a guard in an art museum experiencing a midlife crisis, to name a few — they are layered with details and personality that make it difficult to parallel them to the work of any other author. One will find a young boy who refuses to talk, his first words after 11 years being words of chastisement toward his mother, a man being fooled by his son’s constant statements of how he sees the nether, and many other unusual scenarios that make it hard to imagine them as part of everyday life. That “used to be” rather shook me. The absurdity of the situation — a now forgotten and quite fat actor goes looking for a very skinny partner who will balance him out in an act — is neither emphasized nor downplayed when Vila-Matas inserts such moments of clarity, not just in this particular story but in any one might choose as an example. The result is a collection of stories that illustrates the general trend of daily life, albeit with slightly more exaggeration at times. [t]hey say the imagination is a place where it’s always raining. (“An Idle Soul,” p. 155). An undergrad student at the University of Toronto, Margaryta is a poet & sometimes-artist and reviewer for “The Coil”.